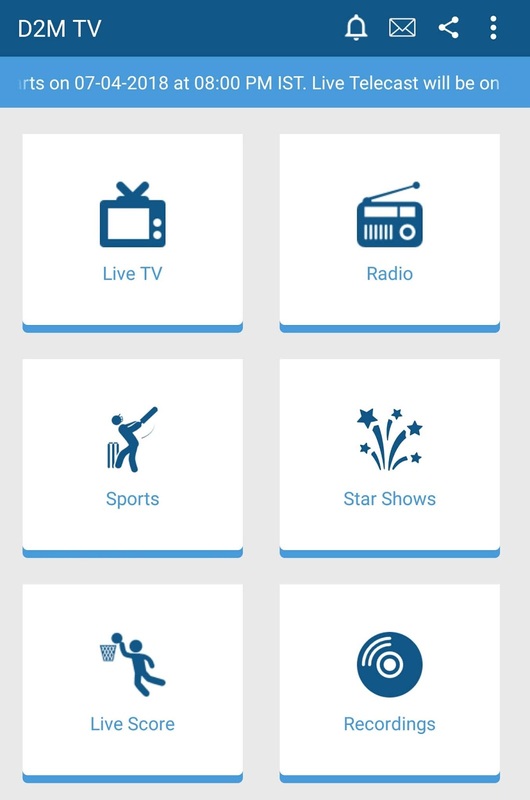 Worlds No.1 sports and entertainment android application with 500+ channels. Live stream to watch your favourite TV shows, Movies, Sports-Live Cricket, Live Football, Tennis, News & much more in HD for free. Unlike cable you can watch it anytime, anywhere. Enjoy Live TV across 550+ TV channels including 100+HD channels. Catch-up the latest shows & get entertained in your choice of genre: Entertainment, Movies, Music, Sports, News, Devotional, Educational, Infotainment, Kids & Lifestyle. Binge-watch your favourite TV shows with 7 days catch up of all your prime shows. Enjoy live sports including FIFA World Cup 2018, India vs England 2018, Hero Intercontinental Cup 2018, French Open 2018, Formula One World Championship, Women’s Hockey World Cup & much more with our Live TV app. 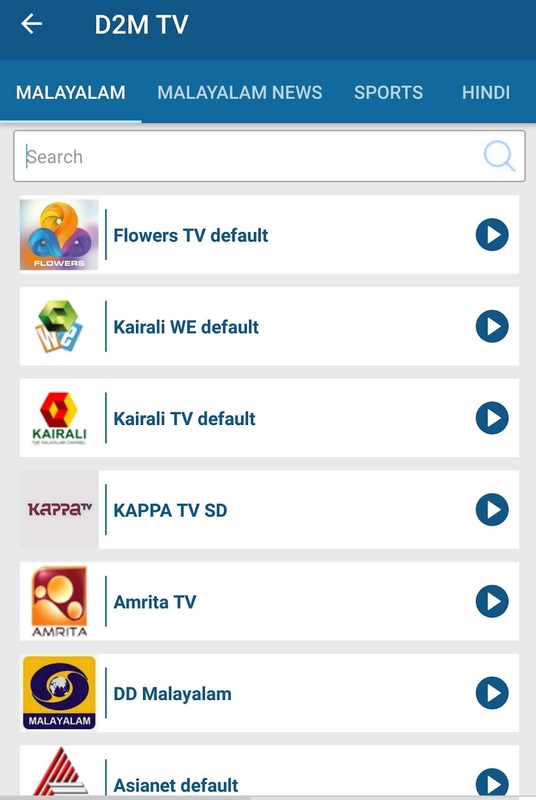 Enjoy the best of entertainment in your preferred language across English, Hindi, Malayalam, Kannada, Tamil, Telugu, Bengali, Gujarati, Bhojpuri, Punjabi, Assamese, Odia & Urdu with the best streaming quality. All of this is absolutely free! Latest TV shows: Ishq Subhan Allah, Kundali Bhagya, Kumkum Bhagya, Bepannah, Taarak Mehta ka Ooltah Chashmah, Kasam, Kaleerein, Ishq Mein Marjawah, Bhabhi ji Ghar par hai, Crime Patrol, Dil Se Dil Tak, Sembaruthi, Nandini, Poove Poochudava, Iniya Iru Malargal & the list continues. For the love of Sports: We bring you a plethora of sports channel where you can watch Live Sports including Live Cricket, Live Football, F1, Tennis, Kabaddi, Rugby, WWE & other sports. The essence of Spirituality: Explore Live TV channels offering Bhajans, Mantra, Kirtans, Aartis, Aradhanas, live programs & documentaries, religious cities & festivals in India.